Love to travel and want to share your tips and stories? Ready to get started? We’ve put this guide together to help you get through the initial steps of registering a domain, setting up hosting, installing WordPress, analytics, and getting yourself a professional, custom email address. If you want to set up a travel blog for personal or business reasons, the tutorials below are required steps that anyone will need to take and will get you to the starting point. 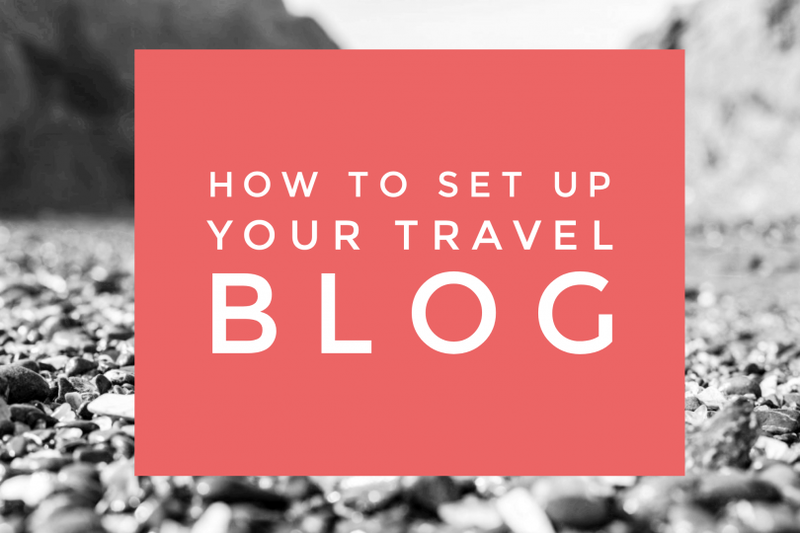 What this is: This is a technical guide to help new travel bloggers navigate the intimidating first steps on their way to blogging. What this isn’t: A guide to quit your job and make thousands of dollars in a couple months with a travel blog. All of that sound good? Awesome, let’s get started! If you’re just beginning to set up a travel blog, I recommend following each of these topics in order. If you have any questions, please comment or hit us up on social media! We’re happy to help.